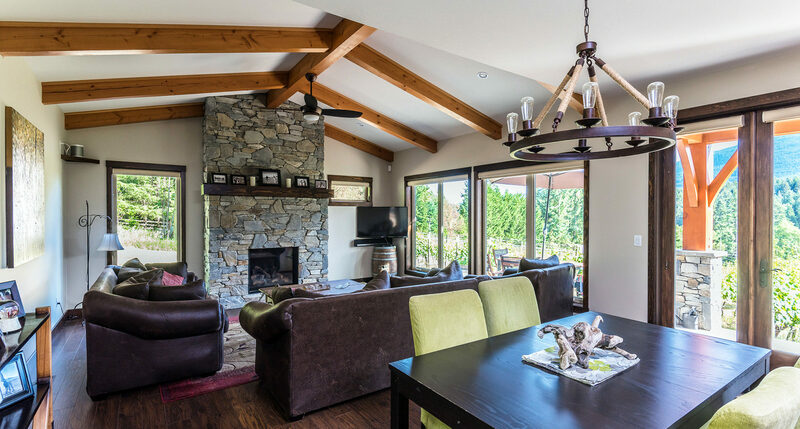 Regardless of the scope of your home or size of your custom home budget, placing your trust in Alair Homes Tri-Cities is a smart decision. We leverage our reputation to secure incredible discounts on in-demand home building materials and sub-contractor services. These savings are then passed directly along to our clients with complete transparency. 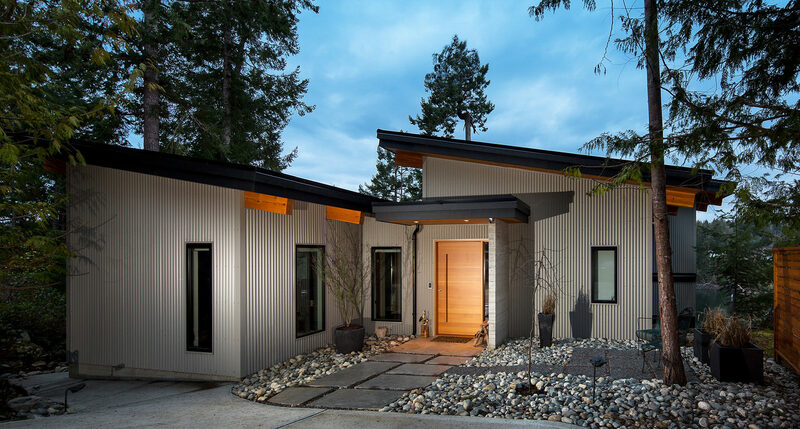 This process offers substantial savings to our valued clients without requiring that they cut corners or make sacrifices when building their beautiful new homes. 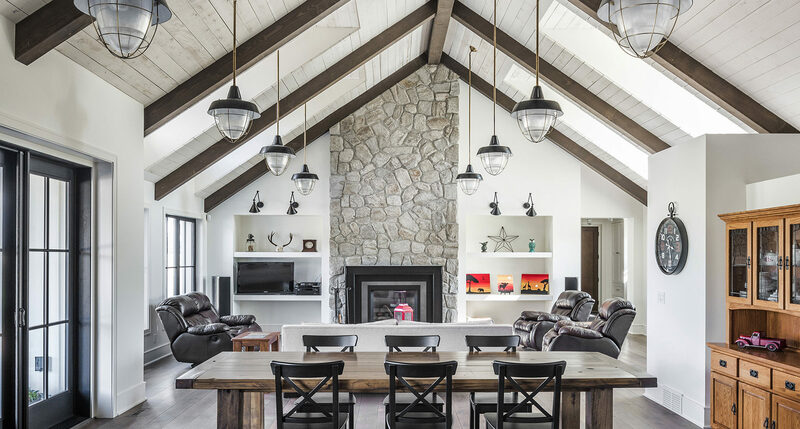 Communication with your general contractor is vital throughout the custom home building process. Alair Homes Tri-Cities is committed to keeping this experience transparent, and our proprietary online system helps us do just that. Here, clients review bids, select materials, monitor the budget, schedule payments and communicate with their project managers. This seamless process virtually eliminates unexpected surprises and unanticipated costs and keeps the entire construction process running smoothly and efficiently. 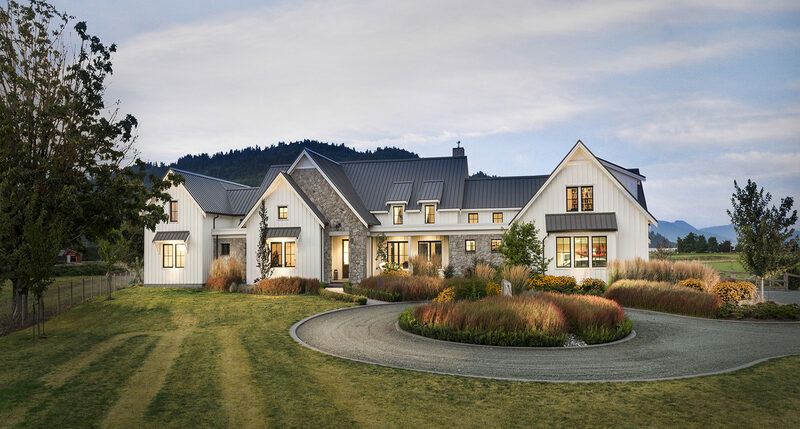 If you are seeking the absolute lowest price Alair Homes Tri-Cities may not be your builder however we will secure the absolute best price on all the materials and labor because we are a preferred general contractor by suppliers and our cost is YOUR cost. We will charge fairly for our expertise and fiercely protect your budget. 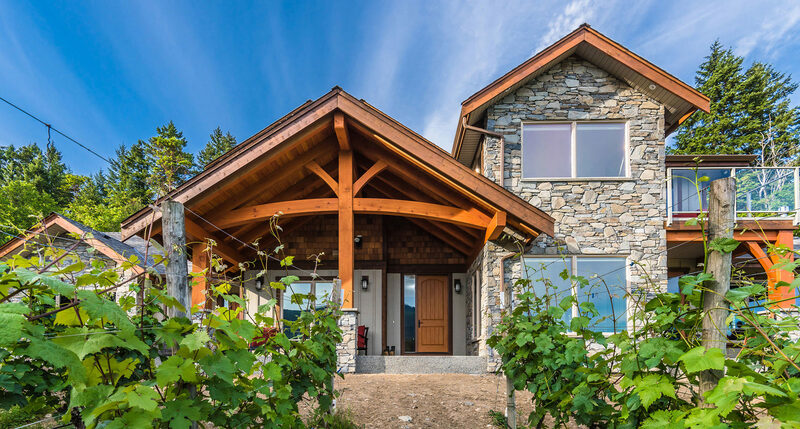 Our clients find that when compared to other builders Alair Homes Tri-Cities delivers a far greater value for their investment and they truly appreciate the 100% cost transparency that only Alair Homes Tri-Cities guarantees on every project. We encourage you to investigate every detail of your builder’s contract and learn what others have experienced before choosing any contractor. 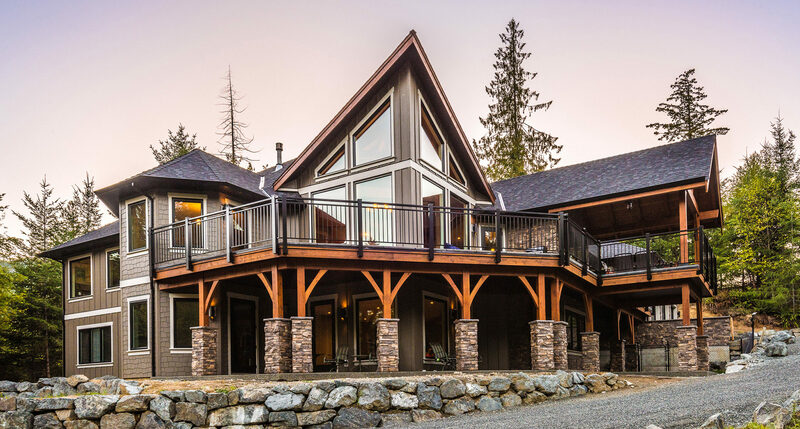 Alair Homes Tri-Cities welcomes extreme due diligence because we know how important of a decision this is for you, your family and your future.